Aloha, readers! The weather’s finally starting to warm up and if you’re anything like me, you’re daydreaming of colorful bathing suits, comfy flip flops, sweet coconuts and breezy hammocks. Fortunately for me, my friends at Green Mountain Coffee Roasters mailed a care package with those thoughts bundled inside. 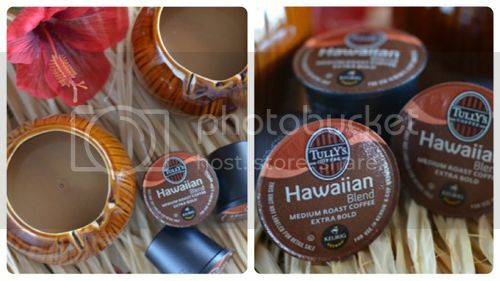 Along with a grass skirt and a flower for my hair, they included enough Tully’s® Hawaiian Blend coffee to transport me to a beachside paradise. Hawaii is one of my most favorite places in the world and the last time I visited, I couldn’t drink enough of the coffee. There’s just something about that specific roast that lures me in every time. 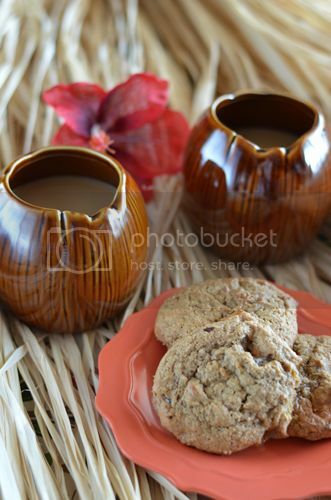 And when drinking Tully’s® (out of coconut cups, naturally), it’s almost exactly like being there. Made from 10% Hawaiian and other fine Arabica beans, Hawaiian Blend is a delightfully balanced cup of mild sweetness and elegant simplicity. It’s also characteristically Tully’s®: slow-roasted with precision and care to capture the most pleasing notes of both taste and aroma. 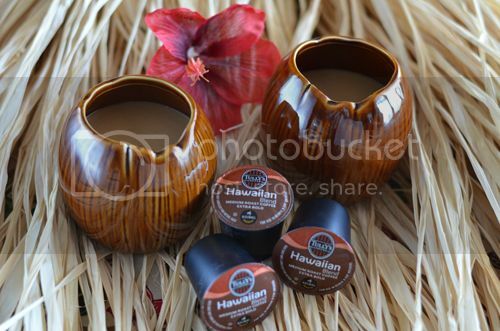 Want your own stash of Hawaiian Blend? 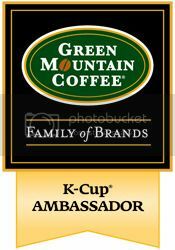 Then use the promotional code STOREWIDE8167 for 15% off your order, plus free standard shipping on orders of $30 or more at GreenMountainCoffee.com. Offer valid March 20th through April 21st and cannot be combined with any other keycode discount. Disclosure: I am participating in a twelve-month campaign with Green Mountain Coffee Roasters and am being compensated with a brewer and product samples. All photography & opinions are my own. Hi Jessica.. It sounds lovely!! Reminded us of when we went to Hawaii and strolled through a coffee grove and saw the process for ourselves! !